We have extended our advertising through Facebook. 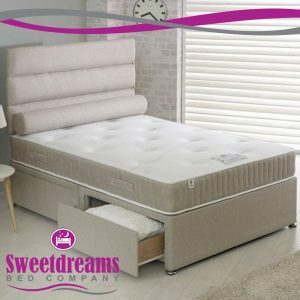 We are showing our advert to all Facebook users over a 10 mile radius of the showroom and shows a small selection of our vast assortment of beds, mattresses and furniture. 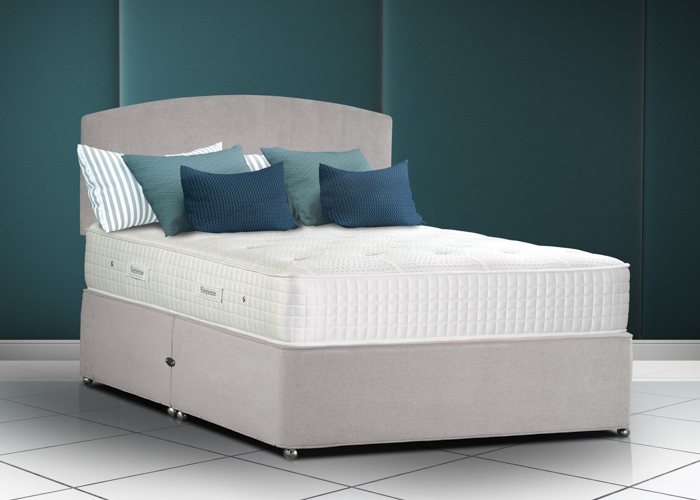 Through all of our suppliers we can make sure you have exactly what you are looking for: If you are looking for a adjustable bed with the colour of your choice with a memory foam mattress and matching headboard, we can do it! 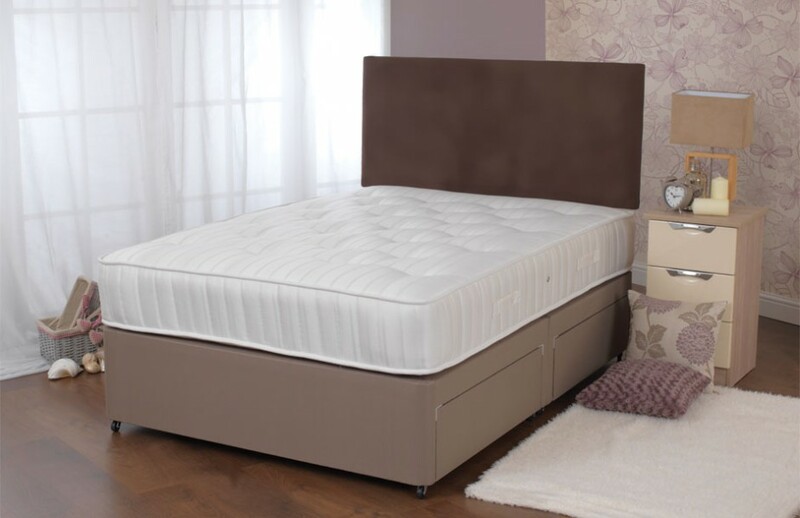 If you would like a side opening king size ottoman bed in any colour with or without a mattress, we can do it! If you need a comfortable sprung mattress in a specific size for your boat, we can do it! 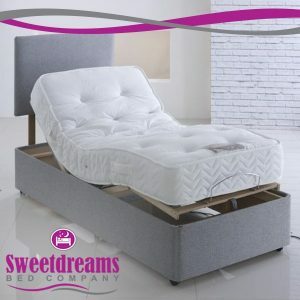 Please give us a call so we can create the best bed for you. And you can add us on Facebook here.